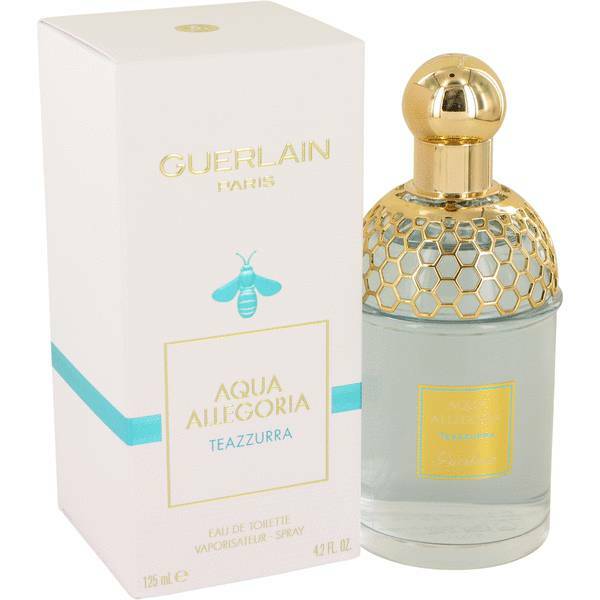 Aqua Allegoria Teazzurra Perfume by Guerlain, Since 2015, the scent of Aqua Allegoria Teazzurra by Guerlain has been captivating both men and women with its delightful citrusy fragrance. 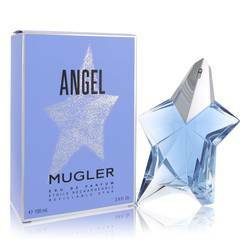 The cologne opens with top notes of yuzu, bergamot, grapefruit, and lemon. This combination provides a zesty edge with an earthy touch. 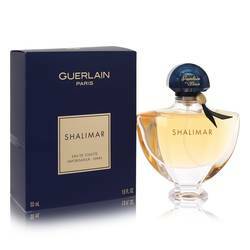 Middle notes of chamomile, green tea, and jasmine blend together seamlessly to add a floral accord that is also herbal. 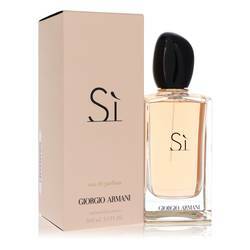 Calone, musk, and vanilla round out the fragrance, Read More Read More adding a creaminess that is perfectly complimented by the earthy base. 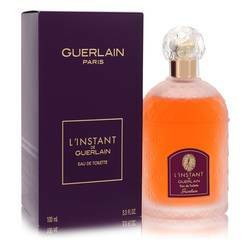 In 1828, famous perfumer Pierre-Francois Pascal Guerlain created the fragrance house Guerlain. 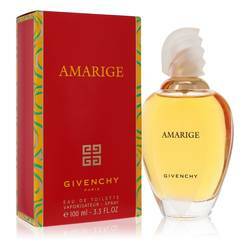 Since that time, the company has developed hundreds of sophisticated fragrances for men and women. Known for long-last fragrances, the company uses rare high-quality ingredients to create unique scents that are universally pleasing. 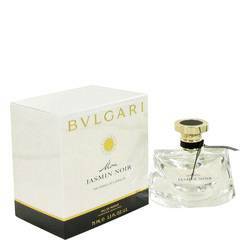 The moderate sillage of these colognes makes them ideal for wearing during a night out, yet the scents are subtle enough for casual wear as well. All products are original, authentic name brands. We do not sell knockoffs or imitations.